Pay NO GAP (new patients only). Pay NO GAP (new patients only). for comprehensive dental check-up, a thorough clean & x-rays, if you are a HEALTH FUND MEMBER. Pay $165 only if you do not have a health fund. Book your appointment today!A healthy, natural smile for life.To maintain the health of your smile and prevent decay, Finesse Dental strongly believes that regular checkups and good oral hygiene play an important role in keeping your teeth and gums healthy. We recommend visiting us every six months for a thorough examination and clean. Comprehensive dental examination will include full visual and palpatory inspection of all your teeth. The supporting structures and the jaw and its surrounding tissues and gums will also be thoroughly inspected. To inspect areas between the teeth, underneath fillings, and gum area where normal inspection is impossible, at least 2 digital x-rays will be taken. Unlike film x-ray, digital x-ray reduces 90 percent of exposure. Each comprehensive dental examination at Finesse Dental usually takes about an hour. If there are no problems detected, a scaling and cleaning service may be done after the inspection. 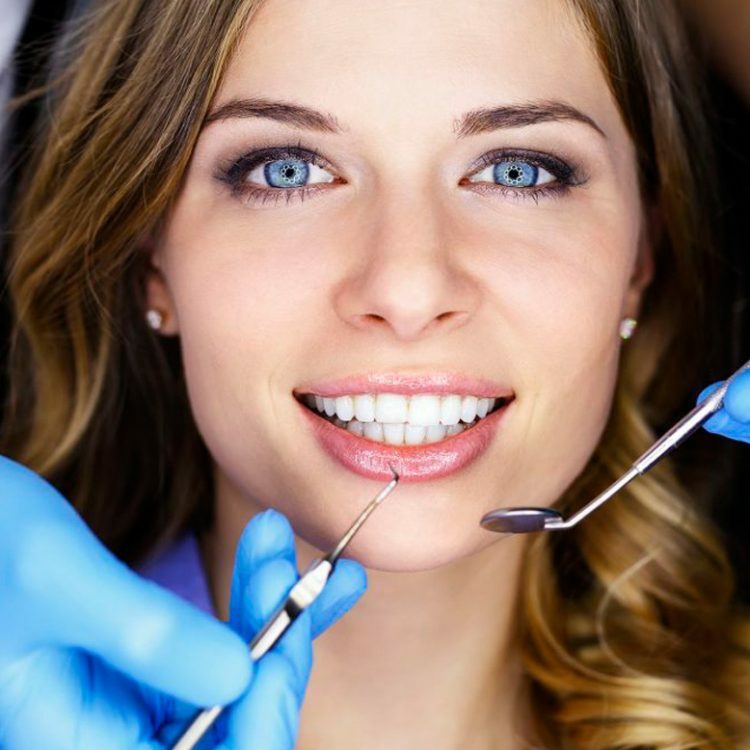 If any problems are detected you will be provided with a detailed treatment plan that will outline procedures that need to be treated to get your oral health up to scratch and provide you with an exceptional smile. *offer only for valid HF cards brought on the day of appointment.